3 Bedroom Flat For Sale in Chatham for £230,000. 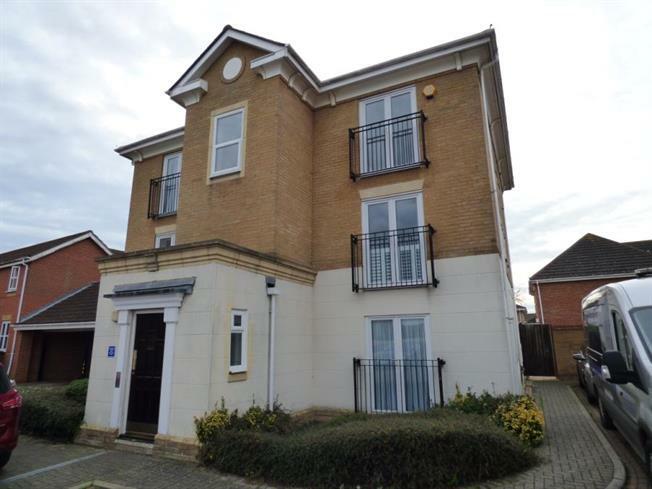 Situated in St Marys Island we are delighted to offer this beautifully presented three bedroom ground floor flat with an allocated parking space. The property offers a beautifully fitted kitchen with en suite to the master bedroom and seperate family bathroom.